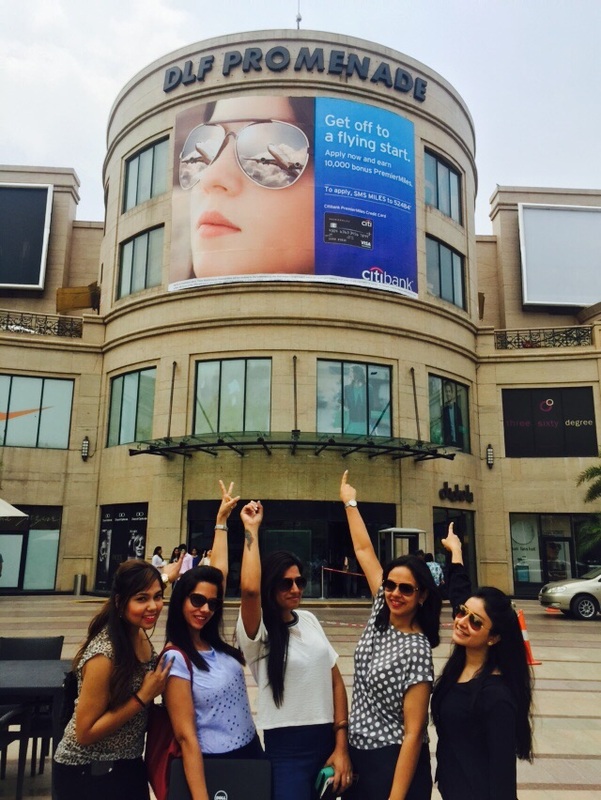 DLF Promenade is the one of the leading malls in the national capital region. For its PR, Wordwork mandate is to focus on communicating initiatives across different seasons as well as further strengthen the malls's position as a shopping destinations in India. WordsWork's key clients include: IWC Watches, Ethos, Laureus World Sports Foundation, NBA India, Lladro, Yo! China, De Beers and Jindal Stainless.